Picture your perfect event, whether it’s your dream wedding, the ultimate corporate event or a fun-filled party. Whatever you’re picturing, we can make it a reality by supplying everything you need for your event, from the dance floor to the table centrepieces. At Wow, events are what we do. And we do them really, really well. We’re local experts who know the market, having been styling events in Cardiff and South Wales since 2004. Now, we’d love to help you make yours a success. 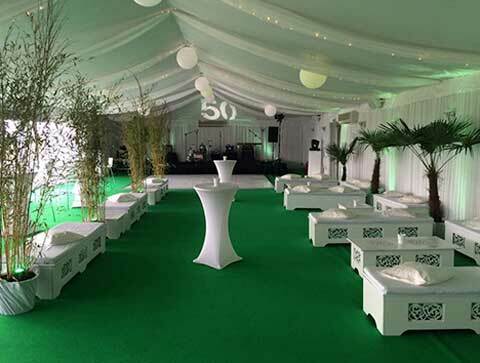 We supply our decorations and equipment for a huge range of events, from the small and cosy, to the large and glamorous. We approach every event in the same way and with the same combination of tight planning and careful preparation, following your instructions to the letter and keeping on top of every little detail. Your dream wedding will get a step closer when you contact Wow. 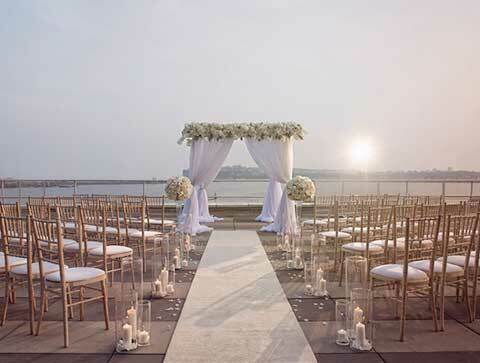 Let us help you turn your dreams into reality as you plan your perfect day. From the small to the extravagant, from festive office parties to celebrations, we’ll make sure you have everything you need to ensure your party is a blast. What Makes Our Event Styling Special? Quite simply, we go above and beyond. We take your expectations, and then we skyrocket them. We take the time to share in your vision and turn your dream into reality. But we also add creativity and suggest ideas, from overall themes, to little touches that add something special. We cover everything, from event styling and design, to the music, entertainment, furniture and technical aspects like lighting and props. We offer decor packages, individual item hire and venue styling so you can take care of planning your event. In short, we can provide everything you need to style your event. This means that you can relax in the knowledge that we have got everything under control. We work with some of the most exclusive venues in Cardiff, South Wales and the UK. When it comes to venue hire, Cardiff and the surrounding area has many amazing venues, and we are the preferred events stylist for many of them. Over the years, we’ve built up excellent relationships with these venues, so if you’ve got one in mind for your event, there’s a good chance we already know it well. And because we operate locally, we are always on-hand to fix any last-minute problems. We are always nearby, and we pride ourselves on being a reliable team you can trust. Perhaps the most important thing of all is that we LOVE events! Every single event we’ve ever styled and helped to plan is unique, and each one provides us with an opportunity to create amazing memories. 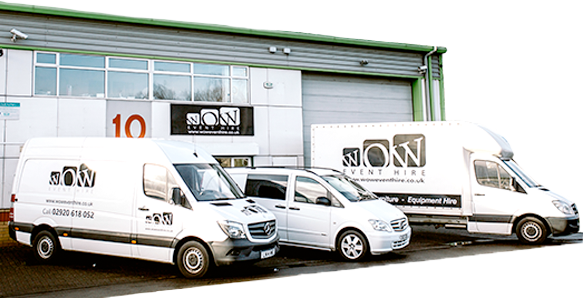 With WOW, you know your event is in safe hands. 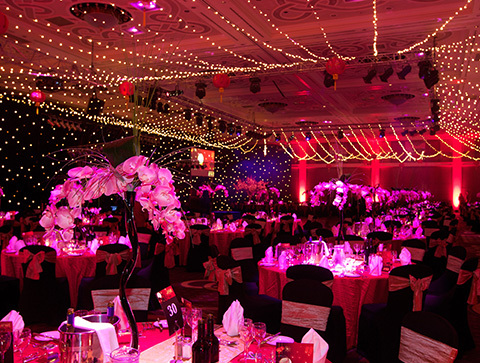 Organising a large event is a stressful undertaking, and you want to know that it will go smoothly with no hiccups. Fortunately, our extensive experience of styling events means you can relax. We’ll make sure it all comes together perfectly so you can enjoy yourself. Whatever event you’re thinking of planning, we want to hear about it. Whether you’ve already set a date and venue or it’s still just a distant dream on the horizon, the sooner we know what you want, the sooner our experts can start helping you to turn it into a reality.